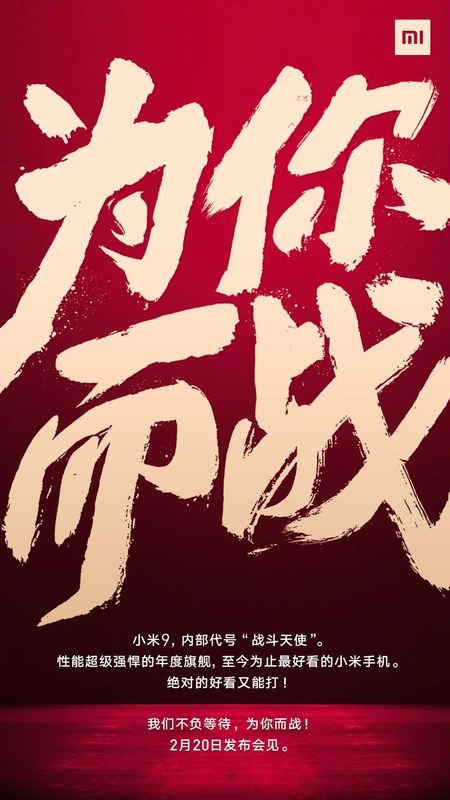 Xiaomi Mi 9 Hands-on Images: Xiaomi’s upcoming flagship smartphone Mi 9 will be announced on 20th February 2019. This is the same date when the Samsung Galaxy S10 lineup will make its debut. 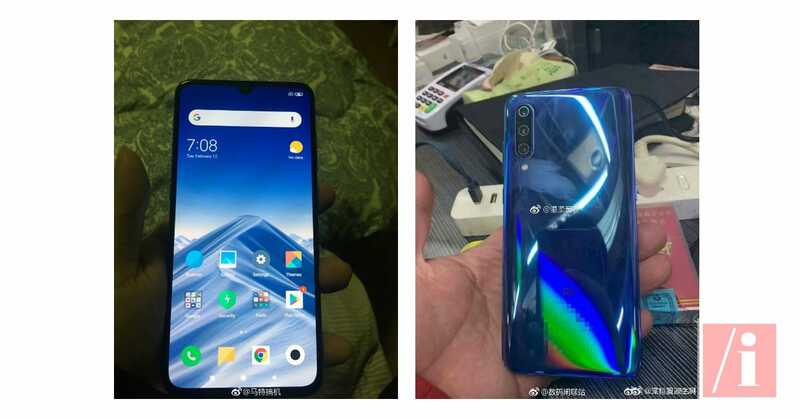 In the past few weeks, some renders and specifications of Mi 9 surfaced on the internet that revealed the Triple Camera Setup. 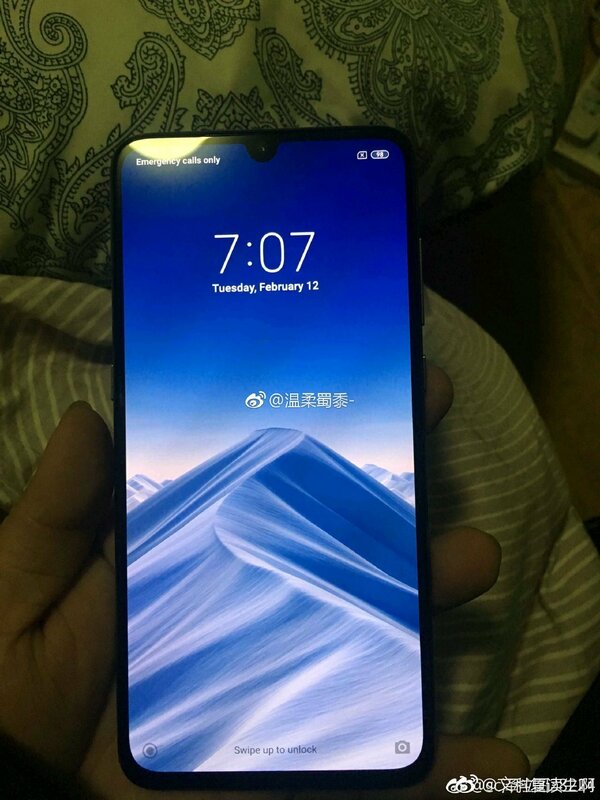 Today, we have some hands-on images of the Xiaomi Mi 9 that confirm the presence of Triple Rear Cameras and a waterdrop notch display (as seen on Mi Play). 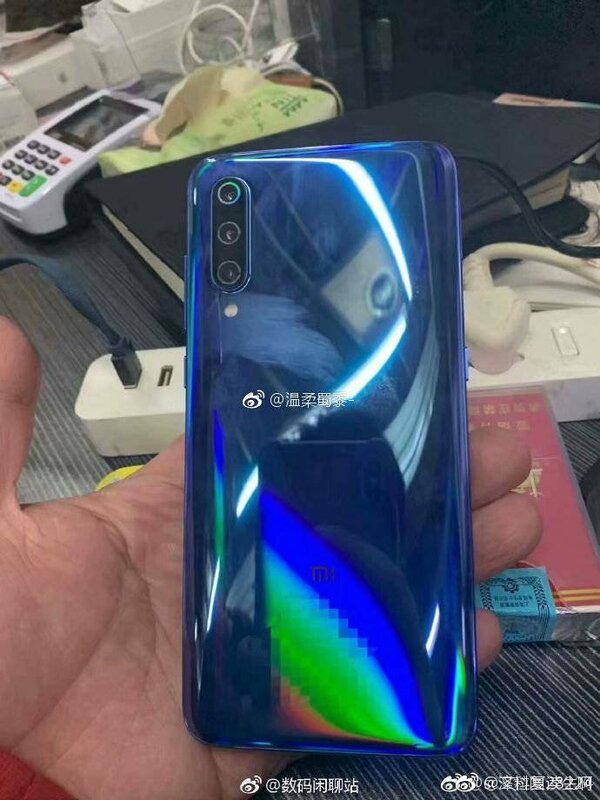 The leaked images of Xiaomi Mi 9 show off its waterdrop notch display, glossy back panel and three camera sensors including a LED flash at the back. The images also reveal the presence of an in-display fingerprint sensor. Additionally, there’s an AI button located on the left side of the screen. 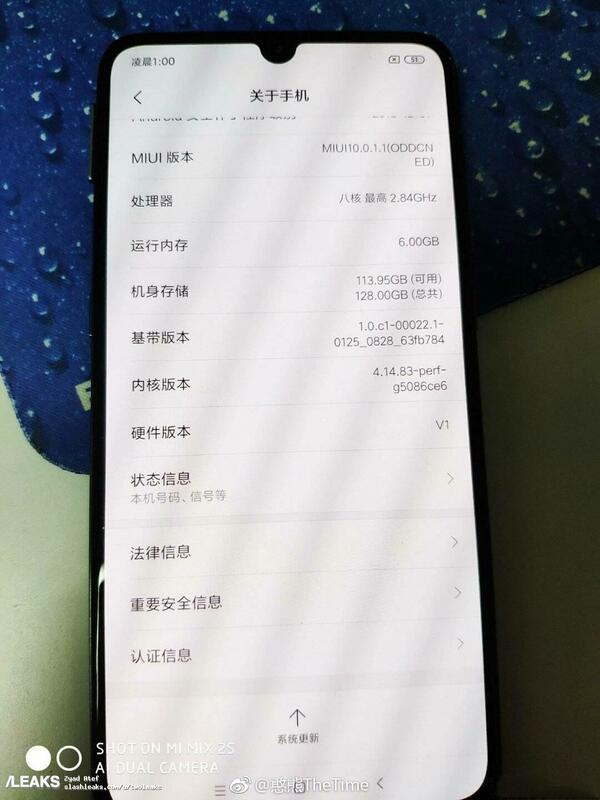 As per previous leaks & rumors, the Xiaomi Mi 9 will feature a 6.4-inch display with 19:9 aspect ratio. The device will be powered by Qualcomm’s latest Snapdragon 855 SoC paired with 6GB of RAM and 128GB of inbuilt storage. On the back, the Mi 9 will have a triple camera setup including a 48 MP primary sensor, a 12 MP secondary sensor and a third ToF camera. For selfies, the handset will come with a 24MP front camera. 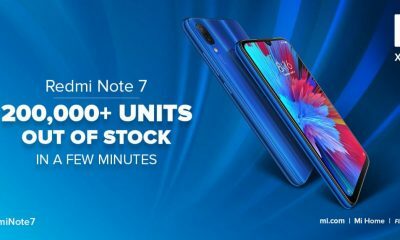 The phone will run on MIUI 10. 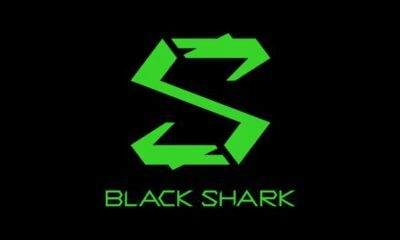 It will be available in two different colors – Black and Blue. It’s rumored to cost around CNY 2,999 or $440.